We are your local Generator Experts! We not only offer sales, we offer service & installation as well! 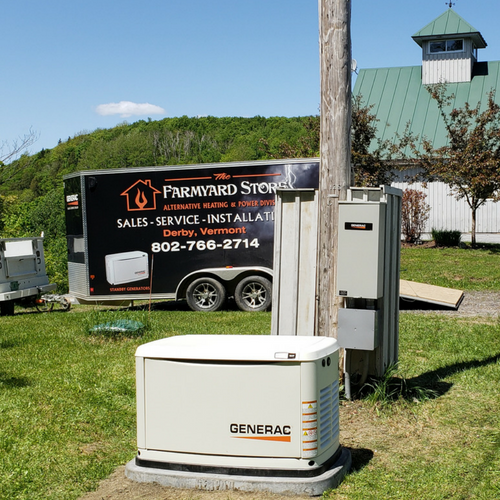 We have multiple options to fit all of your different needs with different brands and types of generators available so we can be sure to get the right fit for you. Generac, Kohler & Honda all offer premium portable generators, a great option for powering tools at a job site, ensuring your lights stay on during a storm while providing emergency backup power or powering tools around your home, the possibilities are endless! Generac & Kohler also offer automatic standby generators so you never have to worry about being without power at your home or jobsite! Contact us today to discuss the best fit for you or to set up an installation at your home!